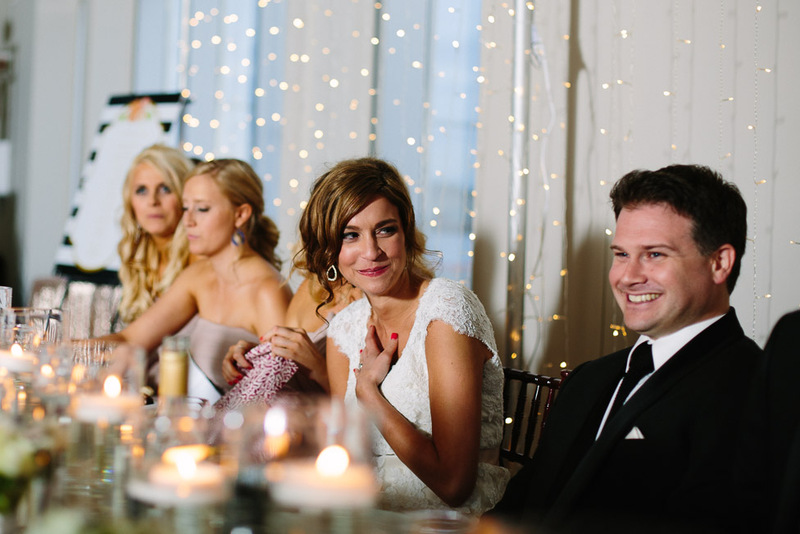 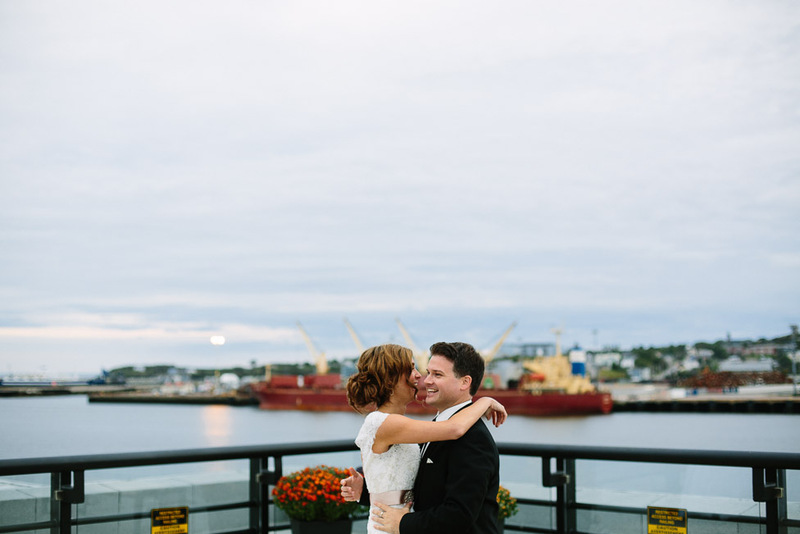 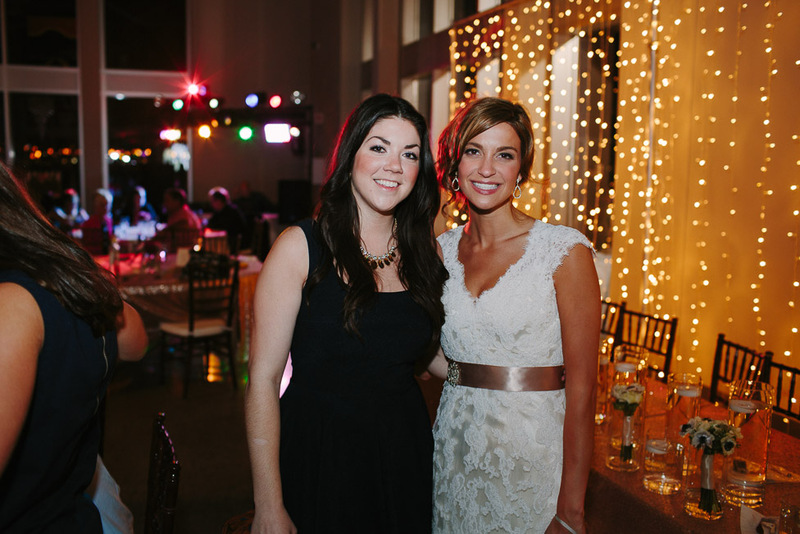 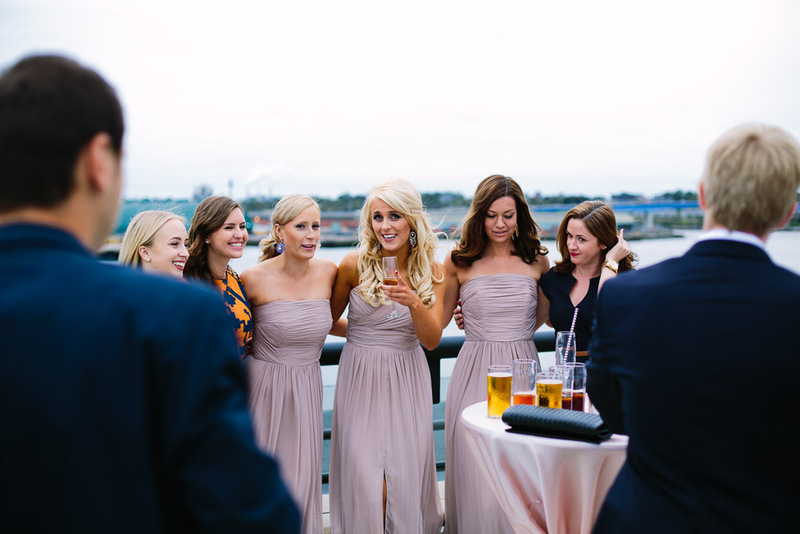 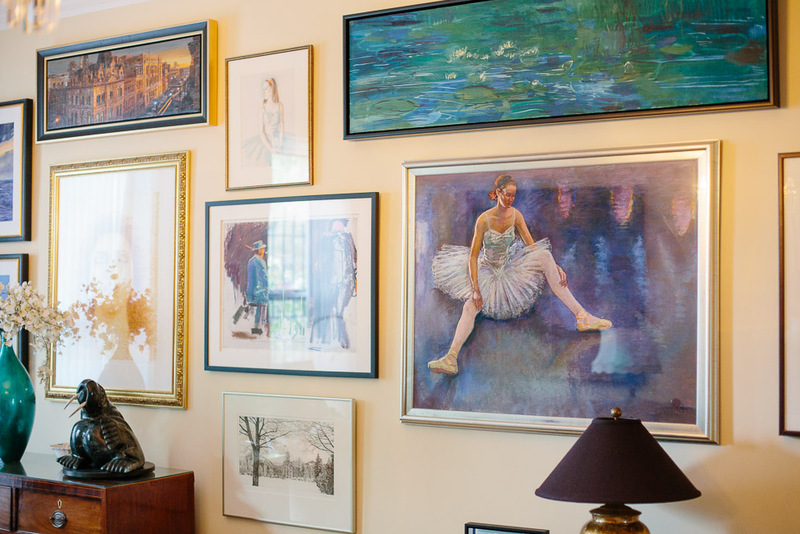 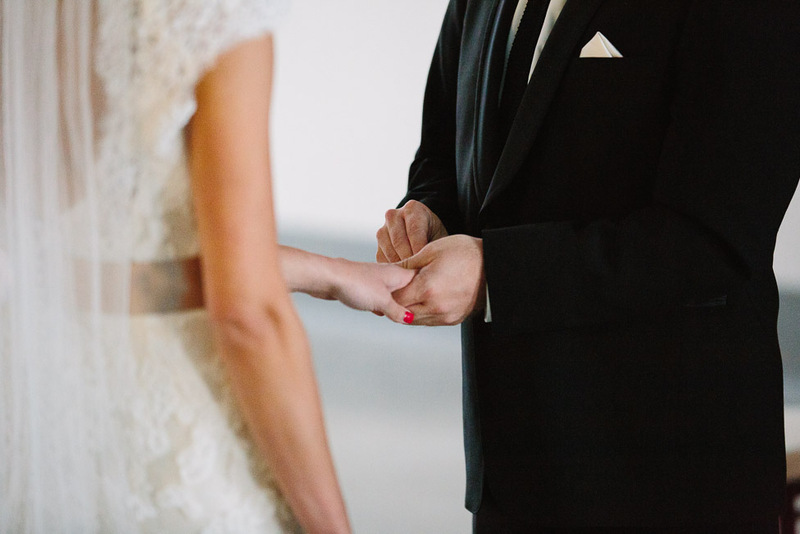 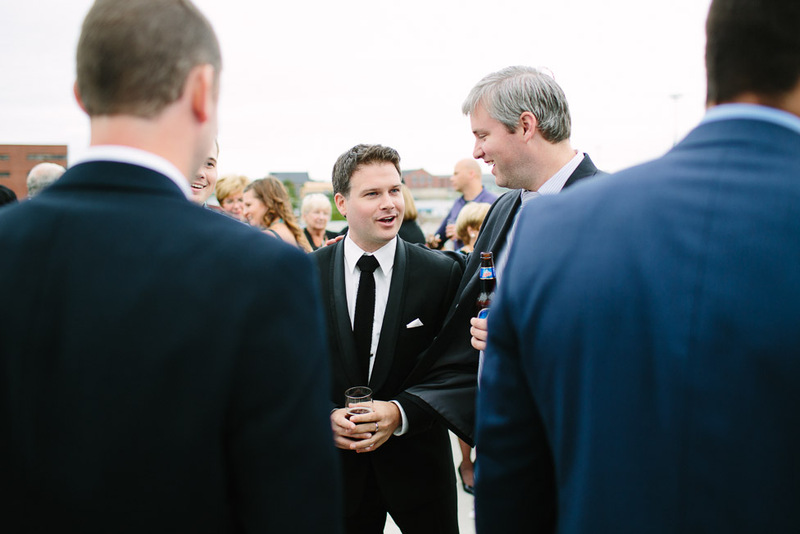 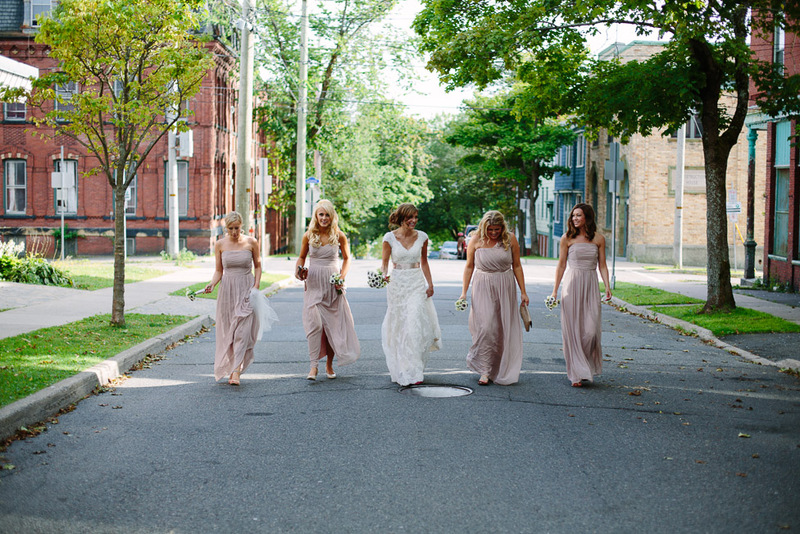 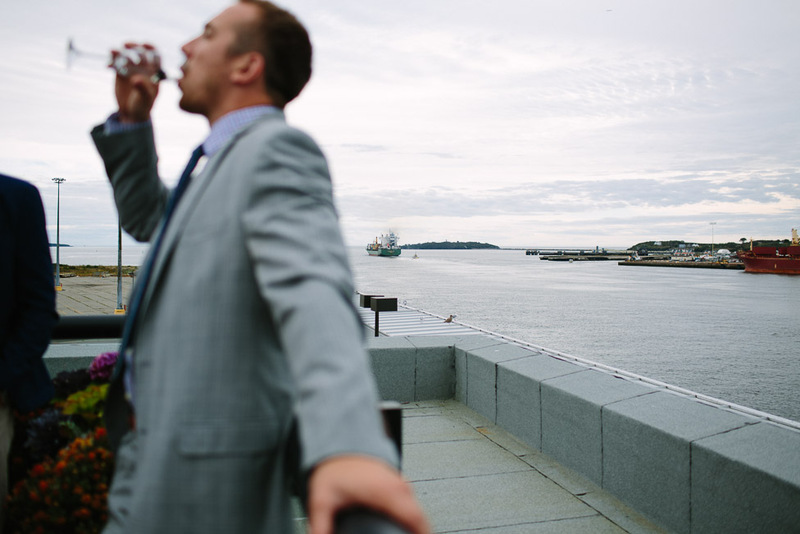 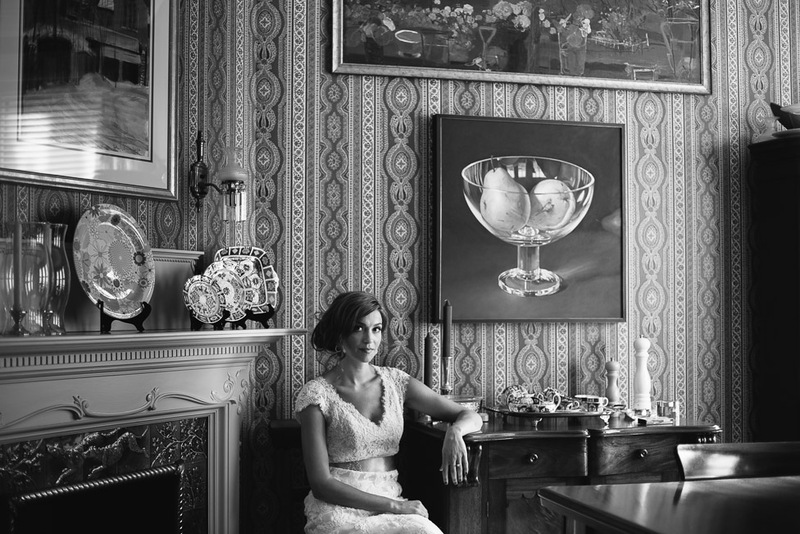 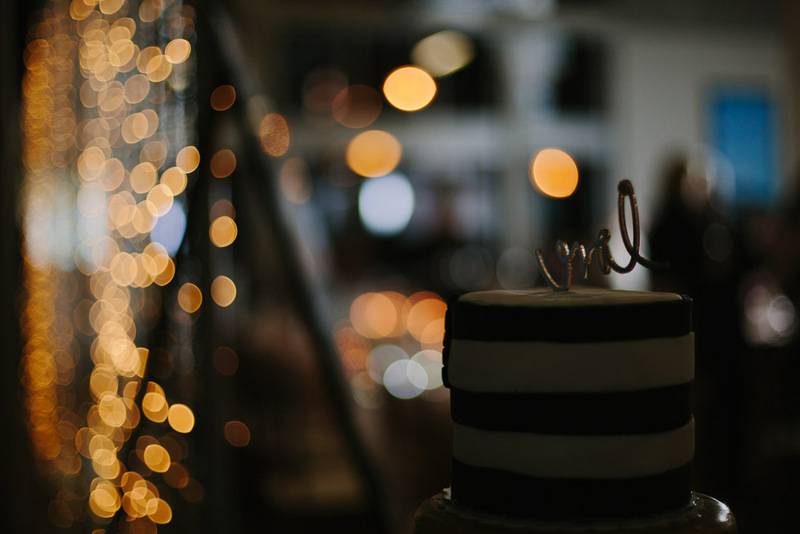 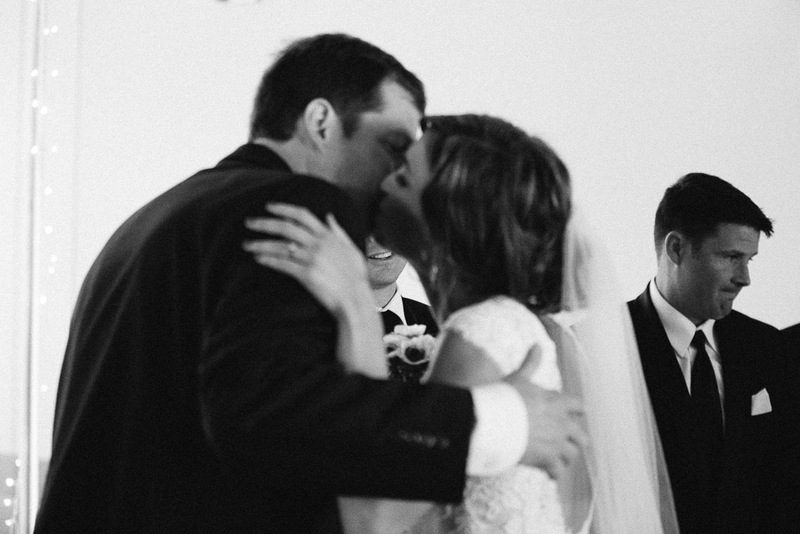 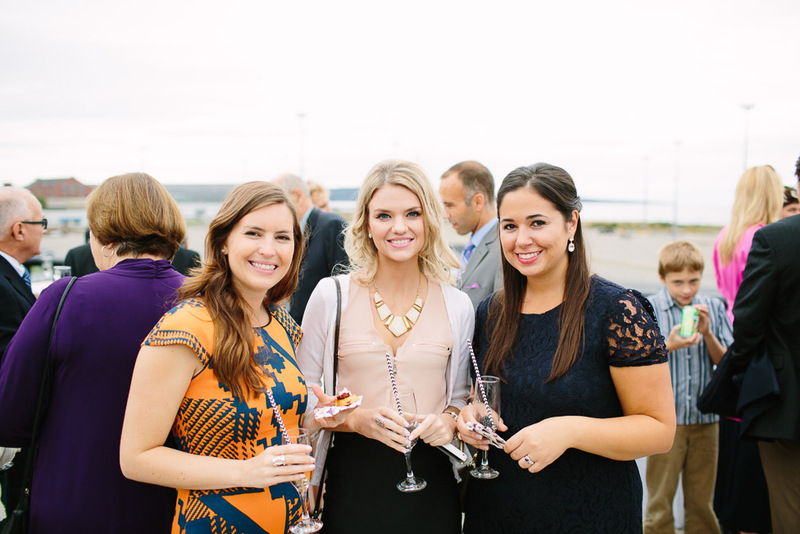 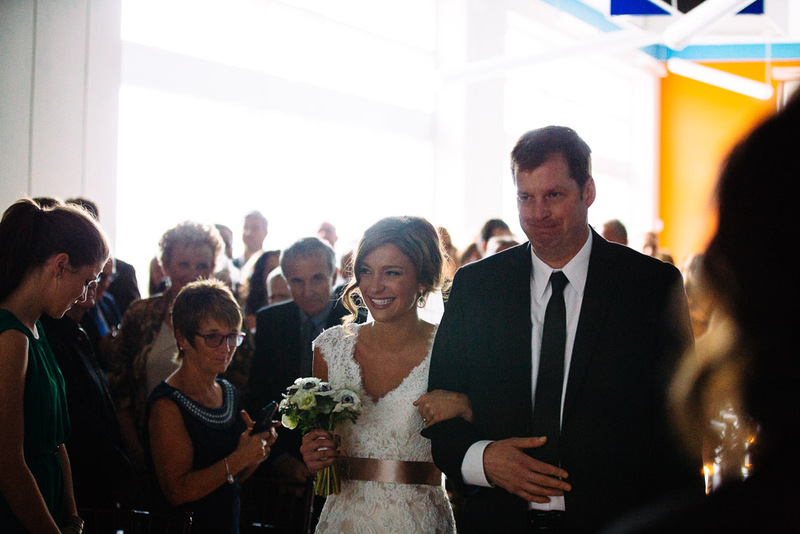 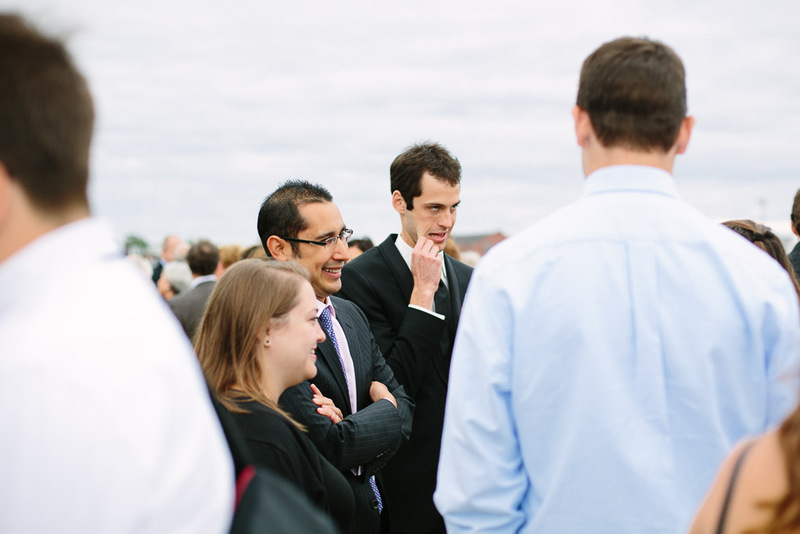 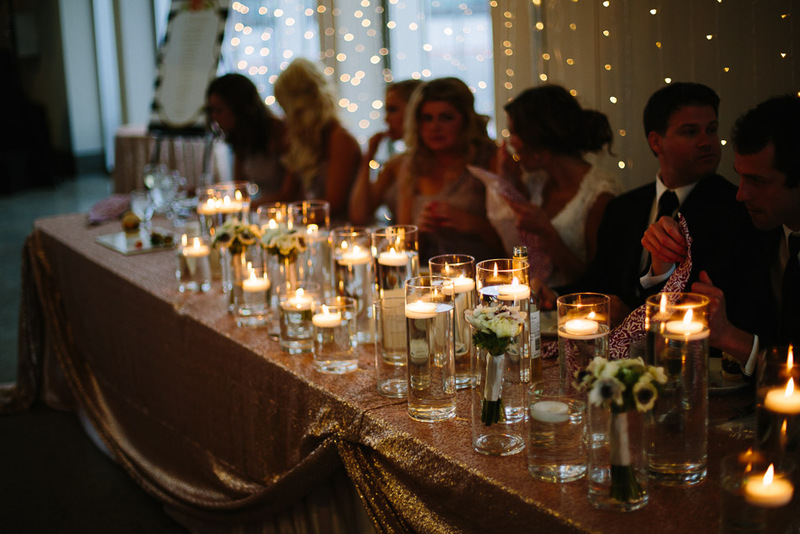 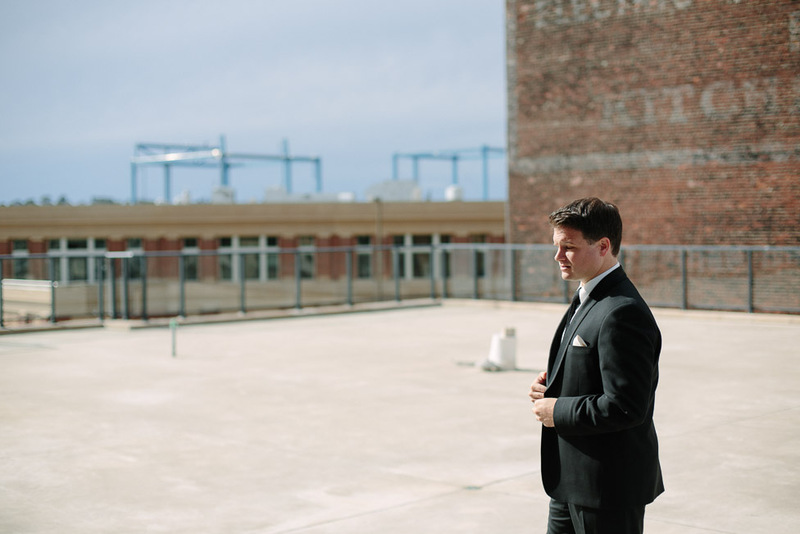 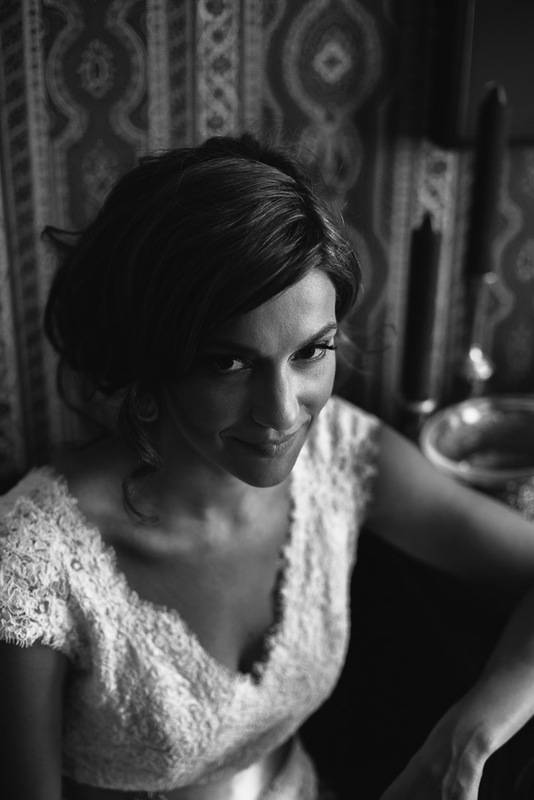 Kara and Andrew planned their wedding in true Uptown Saint John style. 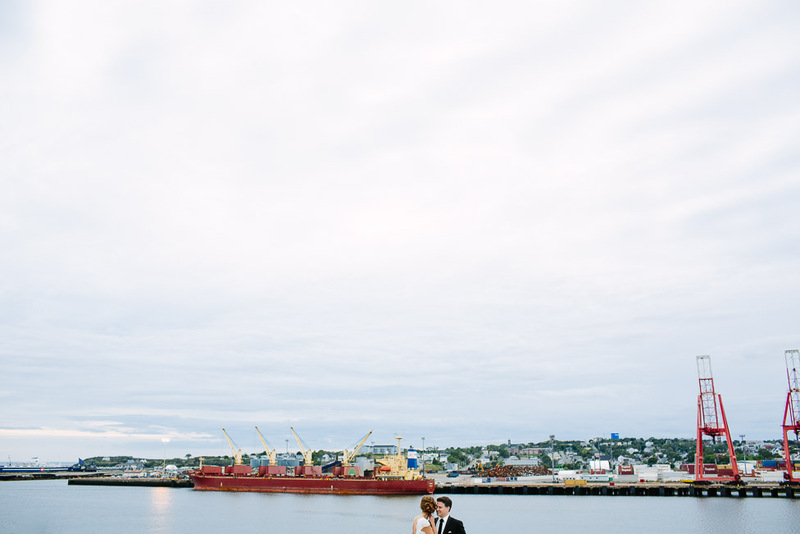 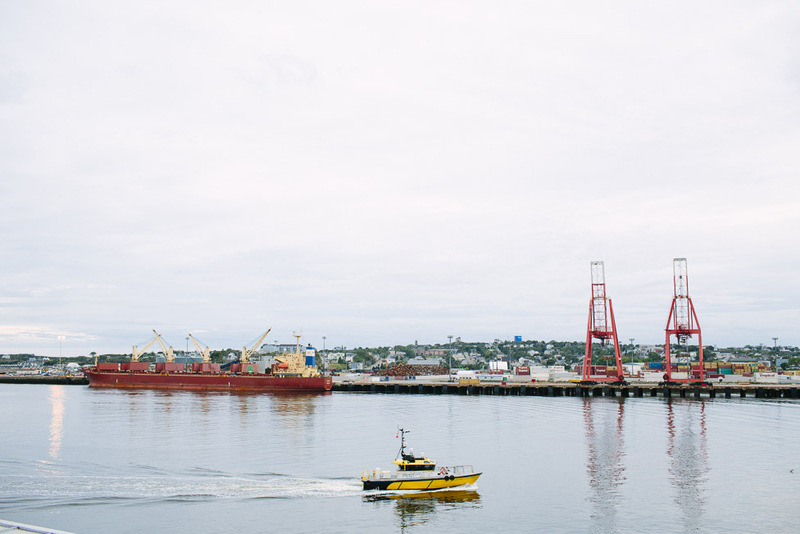 At any point in time, I had a great view of the port while I spent the day walking the brick-lined streets with them. 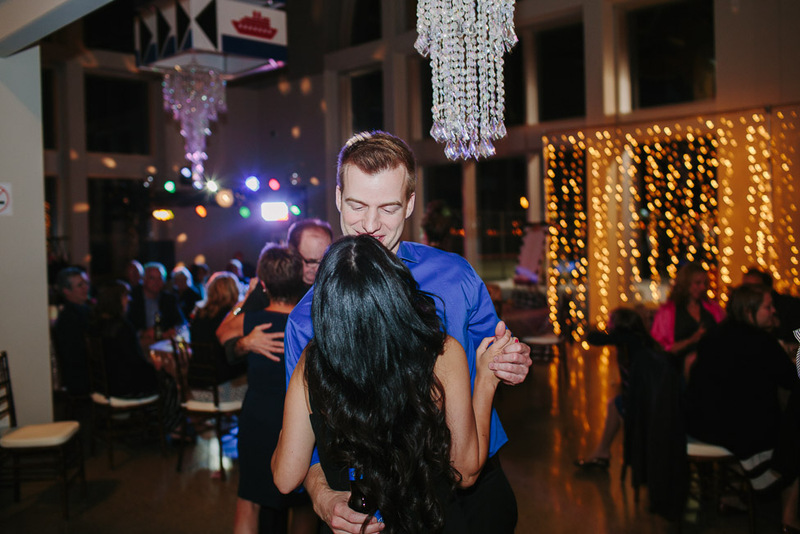 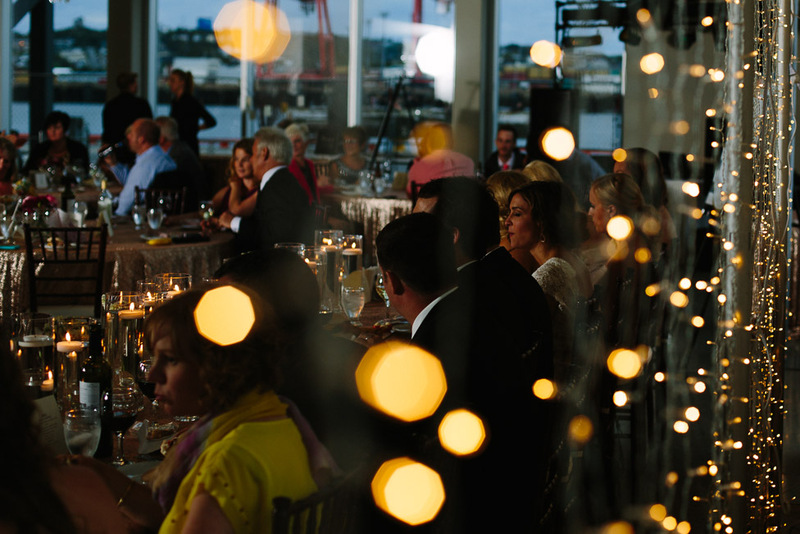 Their celebration continued through the night at the Diamond Jubilee Cruise Terminal with beautiful twinkly lights, shiny sequins and crystal chandeliers.. a real visual treat. 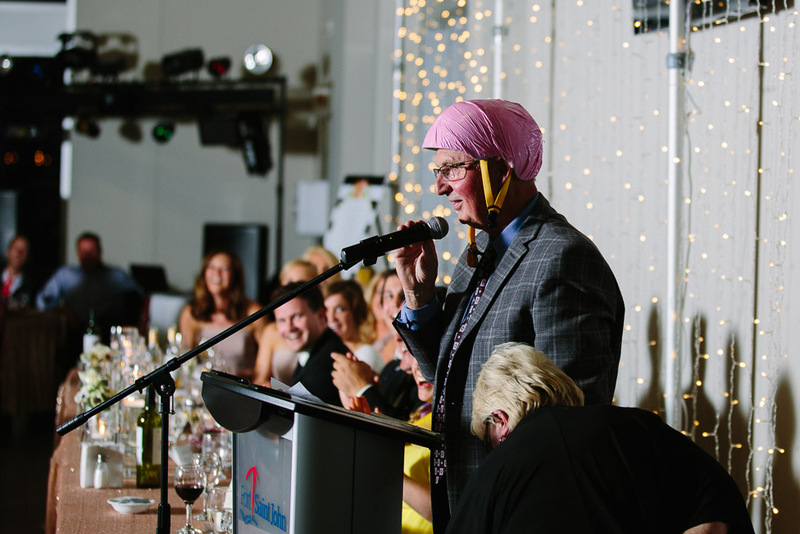 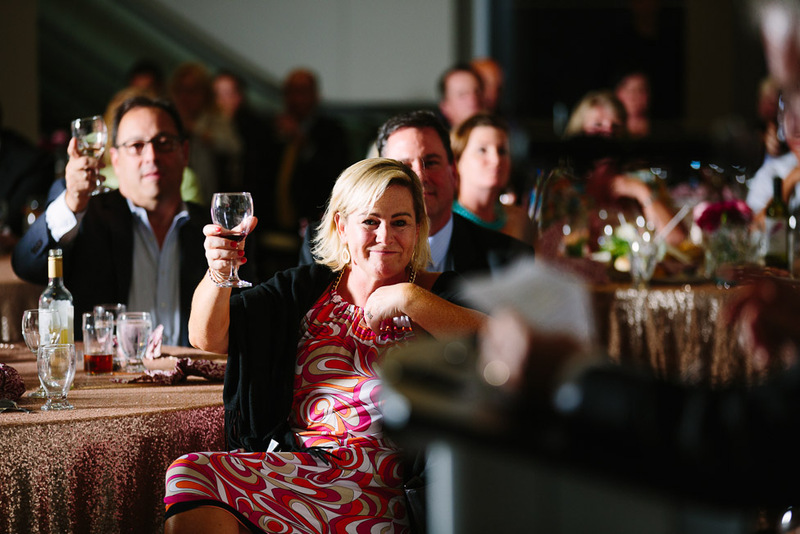 As I listened to speeches, I was laughing in stitches and tears. 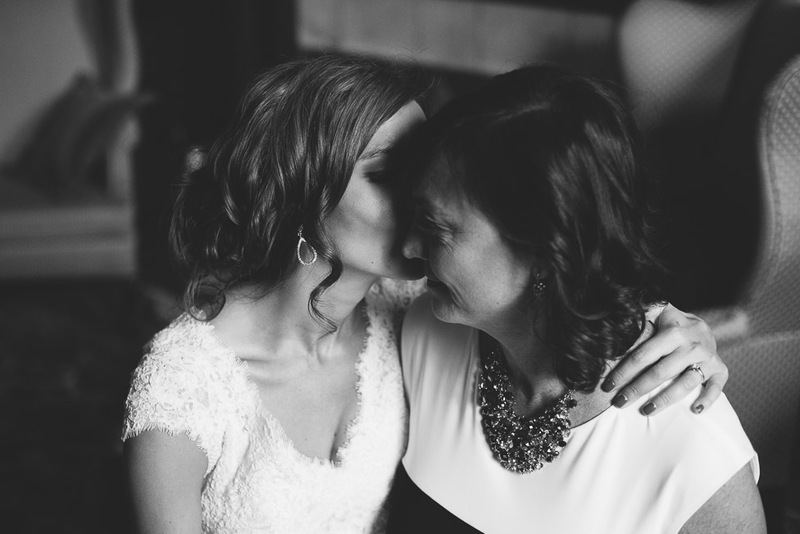 No doubt these two are surrounded with unconditional love from their family and friends all around.